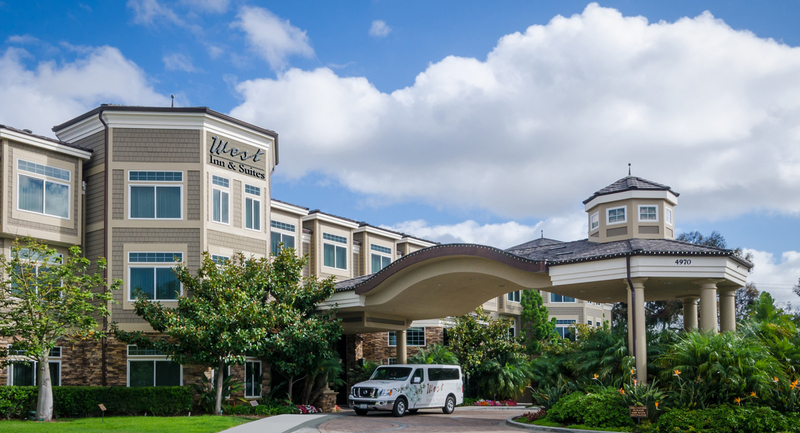 West Inn & Suites in Carlsbad, California is a unique boutique hotel offering the ultimate in luxurious detail and an ideal location for both the business and leisure traveler. 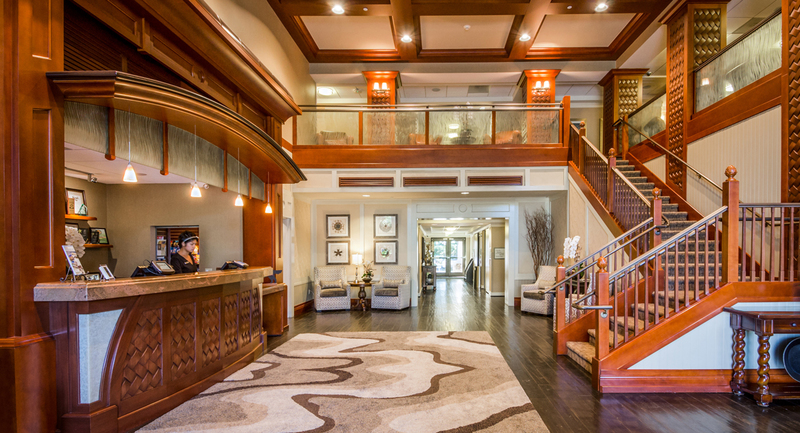 Our hotel’s state of the art technology and location offers the very best of Coastal North San Diego luxury. Our experienced team recognizes that no two travelers want the exact experience. 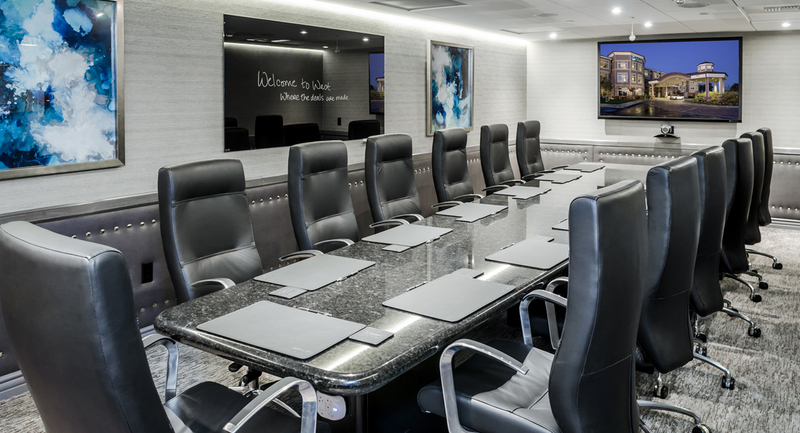 Many Corporate travelers enjoy our boutique Carlsbad hospitality and find such convenience’s as the hotel’s business center, wired and wireless connectivity, oversized desks and along with shuttle services provided within Carlsbad to and from the hotel. 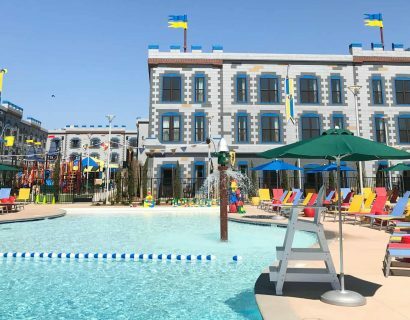 All of this included in your rate! 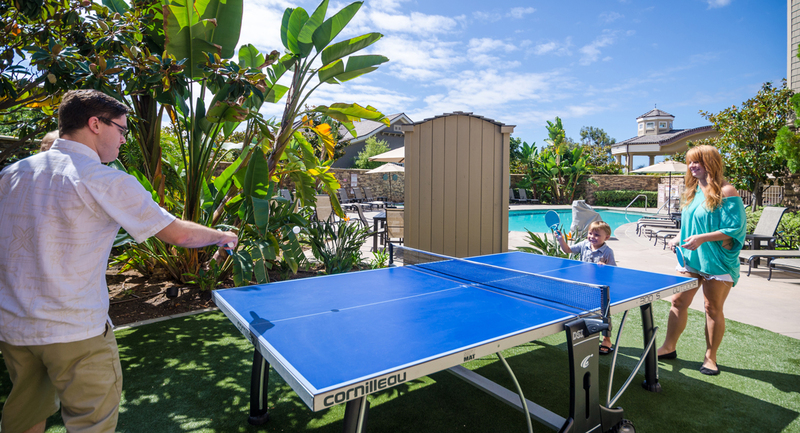 Leisure and family guests of “West” enjoy a five minute drive to LEGOLAND, Museum of Making Music, shopping, or one of many North Coastal San Diego golf courses. Bring a bike and take a short ride or walk to the pristine beaches of Carlsbad. 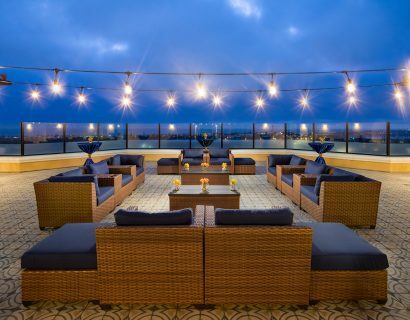 Nearby San Diego attractions include: The Famous San Diego Zoo, Wild Animal Park, Sea World, Balboa Park, and Gaslamp Quarter. All are within a thirty minute drive. 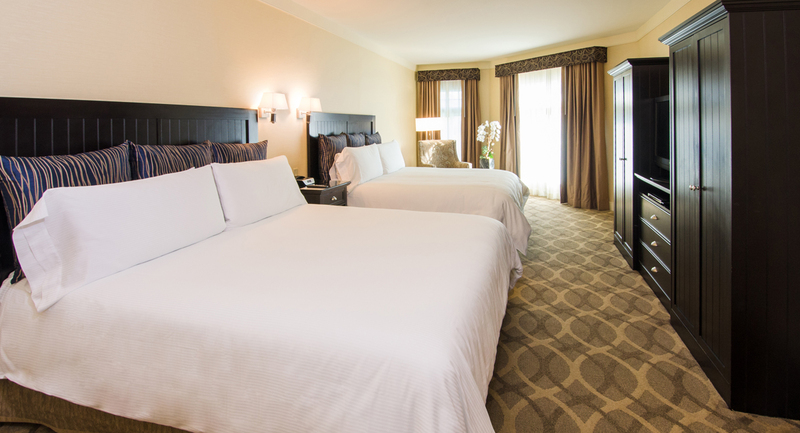 Before you get started, begin your day with our hotel’s extensive and complimentary breakfast. 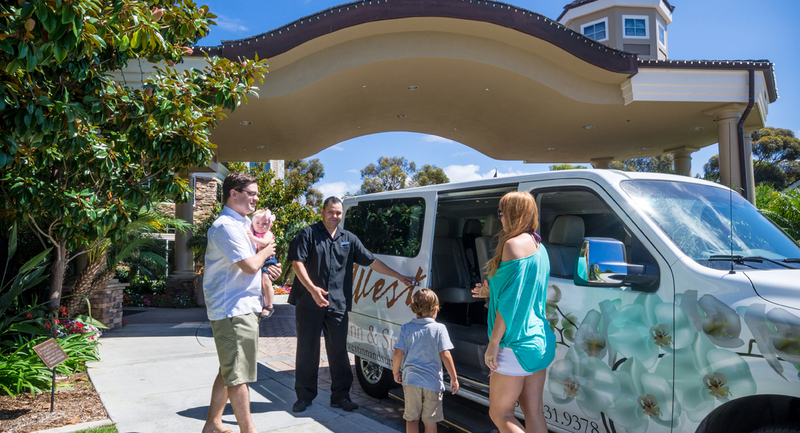 “West” signature service delivers peerless personal attention and we remain at your service throughout your getaway. 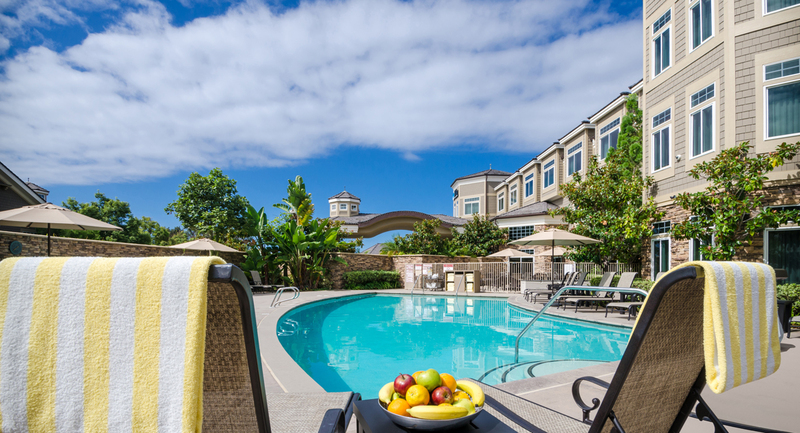 Let us take care of the details; plan your day around Carlsbad/San Diego/or Orange County. We do it with love, passion and a most willingness to serve. 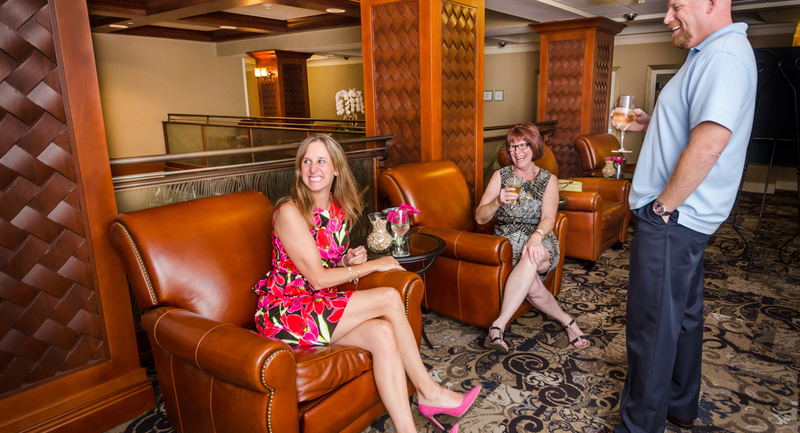 As an added bonus, hotel guests enjoy the option of selecting from many dining experiences including our very own Bistro West and West Steak, Seafood and Spirits.